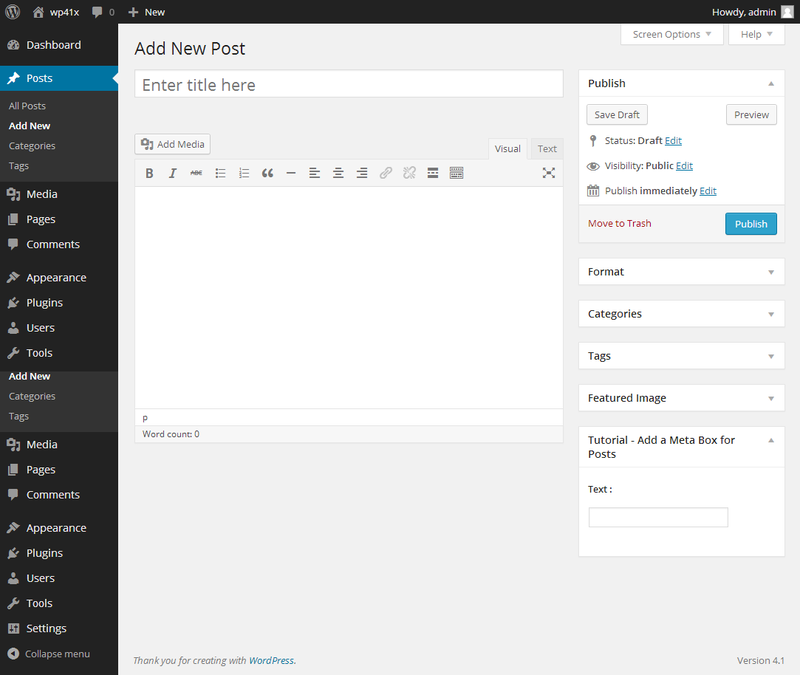 Facilitates WordPress plugin and theme development. You are not a programmer? Don’t worry, it does not mean you cannot get involved. You can request new features. There is a place you can post feature requests which is the repository issue tracker. Or you had posted requests there already but your ideas have not been implemented yet? Probably it takes time to be achieved for free. However, if you can support the development financially, there will be better chances that your vision becomes real. Order a new feature you want to be implemented by providing financial support. Fill and submit the form below and you will get a reply with a quote. 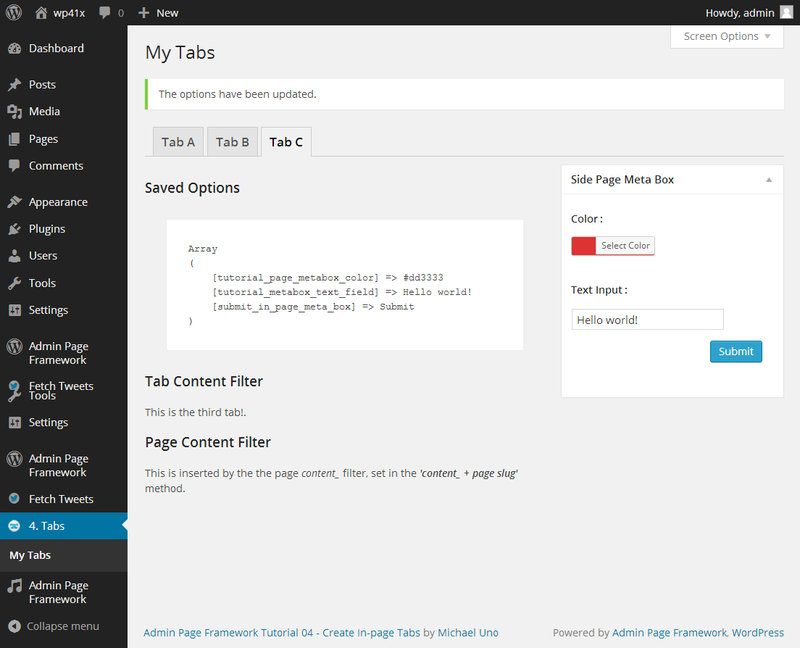 Select your budget and provide the details about what you would like to see in Admin Page Framework. 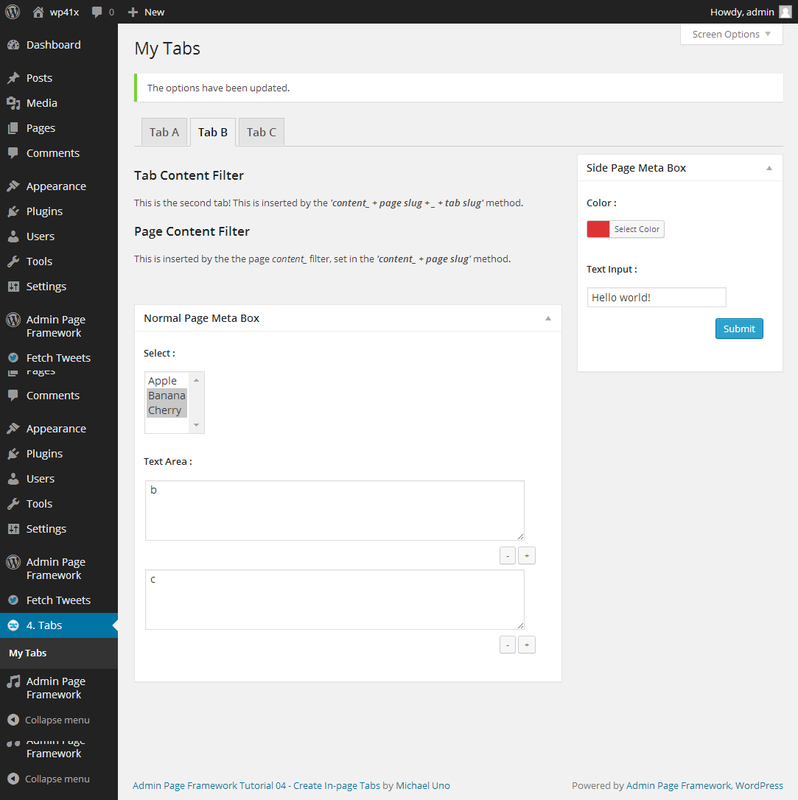 Get the field type pack to enrich the setting forms of your plugin / theme. It includes data & time, auto-complete, grid, revealer etc. Copyright © miunosoft 2013-2019 All Rights Reserved.